What is Local SEO and how can it benefit you as a dentist? Search engines will show website results that are considered the most relevant and authoritative based on the search parameters used by the consumer. Through the use of Local SEO, your dental practice will be one of the top results on google and other local directories. A citation is any place on the internet where your dental practice’s NAPW appears online. NAPW stands for Name, Address, Phone Number, and Website. Citations can occur on local directories, websites, apps, and social media accounts. 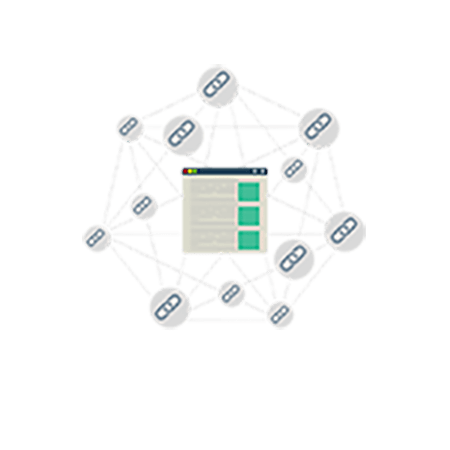 Having a great number of citations with accurate information on quality webpages can lead to search engines regarding your business as more trustworthy. This leads to an increase in your dental practice’s position on those search engines. Inaccurate citations can misdirect potential dental clients and lead to a loss of new business. This is why we go through current listings with a fine-tooth comb and make sure that your dental practice’s information is the same, accurate and listed accordingly on all listings and webpages. Building new and improving current citations results in trust between your dental practice and potential clients. Google My Business is your dental practice’s listing on Google. This is one of the major listings that your dental practice needs in order to be seen in search results and rank better on Google. 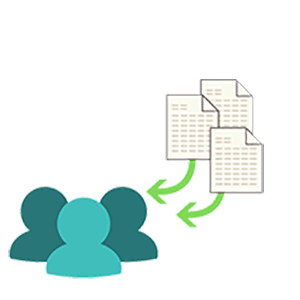 You may already have a business listing created, and in order to edit and update the information, your listing needs to be claimed. GMB allows you to include a large amount of relevant information such as the hours of operation, address, contact details, link to your website, services, reviews, and even pictures of your dental practice. All of this information will appear on the right-hand side of your screen on Google, when people are searching for your dental practice. This is important because potential customers will be able to learn about your practice without having to leave Google. On-Page SEO focuses on optimizing your dental practice’s website. Changes will be made both behind the scenes and on the pages of your dental website. We will work to optimize the content and HTML of individual webpages to increase your standing with search engines, resulting in your dental practice showing up higher in online searches. Every month we will be continuing to make changes to further improve your on-page SEO based on your dental practices needs for local search optimization. We will also look to improve what has been done previously with Keyword Search. Reviews and testimonials are becoming more and more important for dentists and their dental practice. 84% of people trust reviews and testimonials they read online as much as the reviews and testimonials they receive from friends and family. This means that the reviews and testimonials your current dental patients leave you plays a huge role in attracting new dental patients. 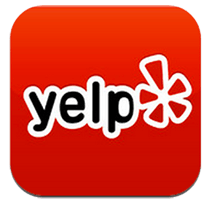 Our focus for gathering new reviews will be on Facebook, Google, Yelp, through the use of postcards, text and emails. 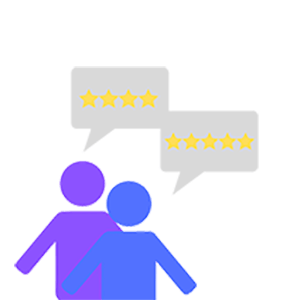 Within these platforms, we will be managing both positive and negative reviews by replying to them in a positive and appropriate manner. We will optimize the reviews and testimonials you receive, as well as making sure they are seen and discovered by potential dental patients. Creating and distributing relevant content to your dental patients helps to continue the trust you are building with them. We will create blog posts, press releases, website content, photos, and videos. This content will be distributed across a variety of different platforms, all depending on which content is created. For example: Blog posts will be placed on your dental practice’s websites blog page, and then distributed across different social media platforms, such as Facebook and Pinterest. Posting content for your consumers helps to solidify your dental practice in their minds all while having them visit your website to gather more information. All content created will be tailored around your dental practice and your individual goals. Creating and sharing content online is a way to keep your website relevant to the search engines and to your current and potential dental patients. Backlinks are any incoming links to your dental practice’s website from another website. In the past the number of backlinks a website had would help to boost that website in search engine results. Nowadays the quality of a backlink is much more important than the number of backlinks you have. This is why we focus on getting your dental practice quality backlinks from reputable sources that have high Domain Authority. 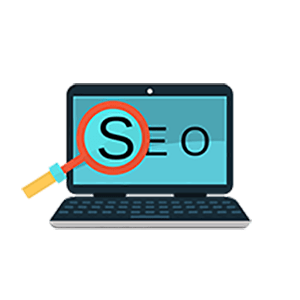 By increasing the number of quality backlinks to your website, search engines such as Google will regard your dental practice in higher esteem, leading to a rise in your search engine standing. Expand your dental client base! Focusing on local SEO is imperative for dental practices in today’s online world who are interested in expanding their current client base, as well as increasing their income from their current client base. Today, any potential patient will be using the internet to help make their decision about new dentL practices to trust and use. Local SEO will ensure that your practice has an optimized online presence that will allow for growth for your dental practice. For more information on our Local SEO services for dental practices, fill out our form below or send us an email.